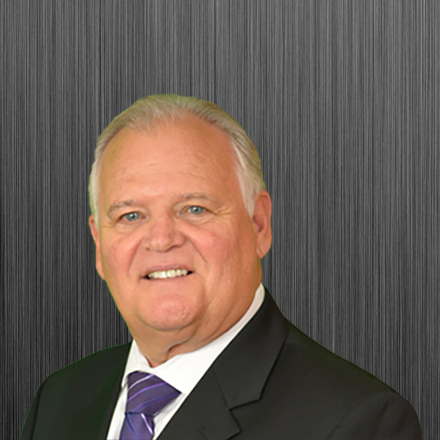 Arthur has been creating sales and marketing systems and managing businesses for over 15 years. 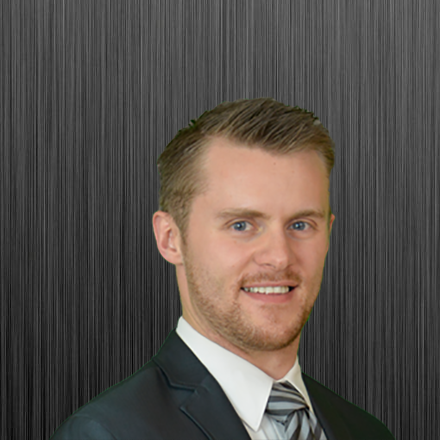 He is now in his 9th year in the Insurance Industry and has a strong passion for supporting our Agents to help them put their Clients in the best position possible. He enjoys time with family, sports, drumming, learning new things, and going to the gym. Abby has been part of the Compass team since 2015 and enjoys helping each agent learn and grow within the company and become part of the team. She loves to help in any way she can and will support every agent. 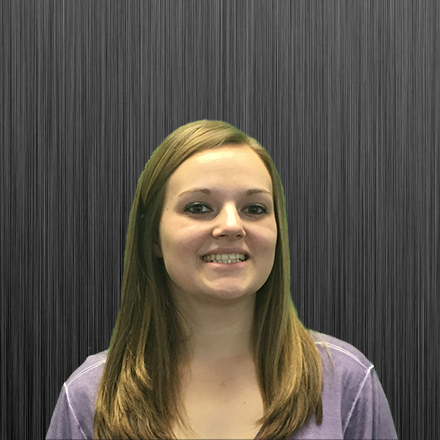 Abby loves to spend time with her family, go to the movies, and travel whenever she has the opportunity. 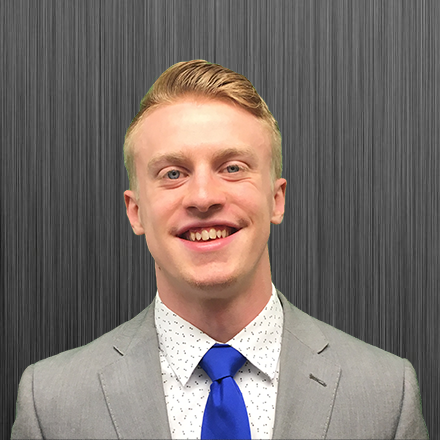 Clayton has been part of the Compass team since the beginning of 2018 and really enjoys helping others in all ways possible, especially helping them understand how all the Compass Insurance Advisors Tools work and why they should be utilized. He enjoys spending time with his family, playing sports, and reading informative and inspiring literature. 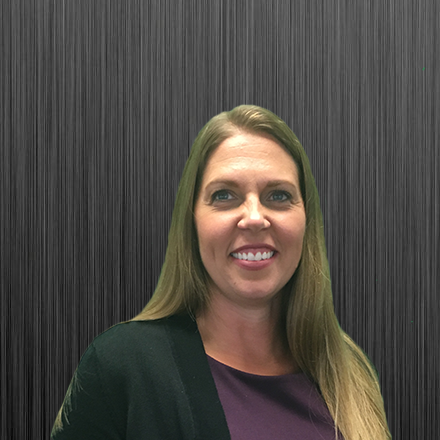 Jen is new to Compass Insurance, and is committed to bringing market leading technology, training, and support to our agents and their clients. If we were to use one sentence to describe Jen it would be, “She plans the work and works the plan to find the BEST solutions possible”. Taking the time to refine each plan until it runs like a “well oiled machine”. Seeking out ways to improve results based on the preferences of those using said plan. Jen has a background in graphic design & customers service. She has a passion for interior design and enjoys nature, whole foods, horses, swimming and especially spending time with her family. Shem has been a Marketing Director for Compass since 2016 and loves every minute he’s able to spend with the agents. 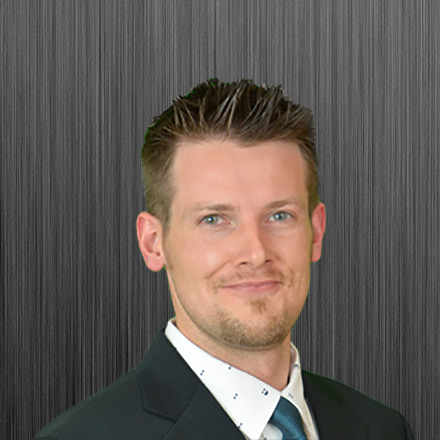 He has been in the industry since 2012 and much like how he is able to educate the Compass agents on its tools and technologies, he really enjoys meeting new people and providing clarity on the ever changing world of insurance.